That’s right, self-drive hire. 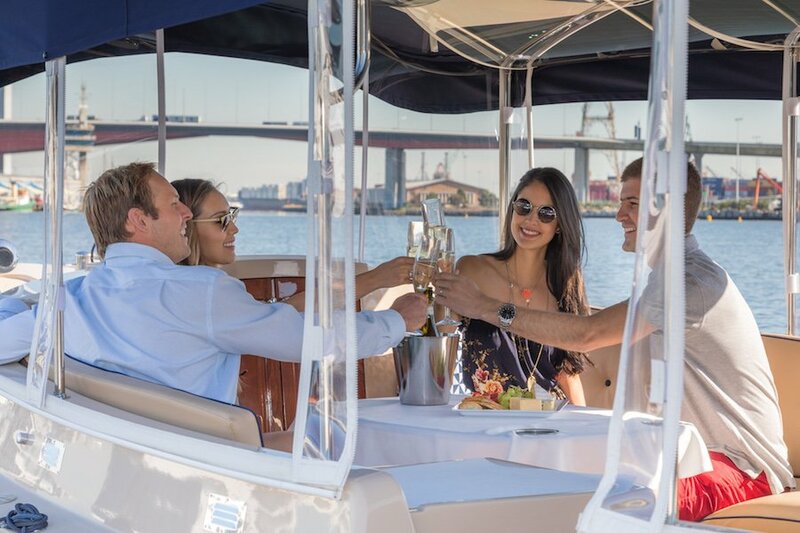 You be the Captain with your colleagues and cruise Melbourne in style aboard one of our signature eco-friendly, intimate luxury boats. 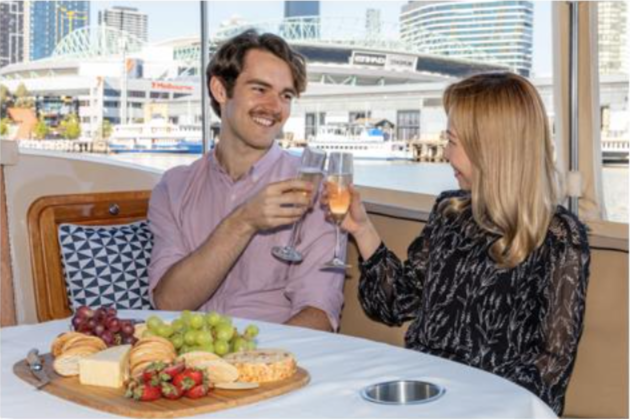 Our self-drive cruise packages offer you the ability to cruise the Yarra or Maribyrnong Rivers onboard one of our signature vessels with no license or experience required. 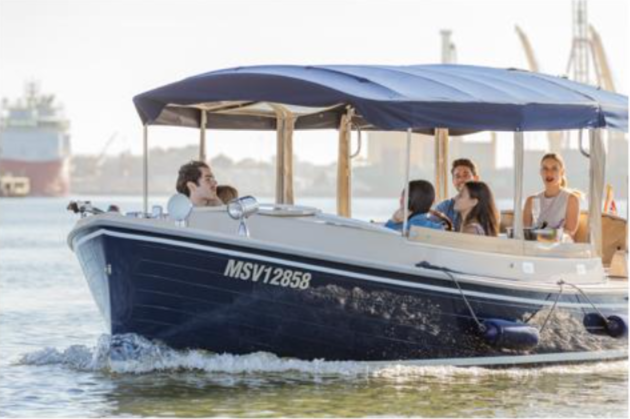 Take in the many beautiful sights of the iconic Yarra River or historical Maribyrnong River. 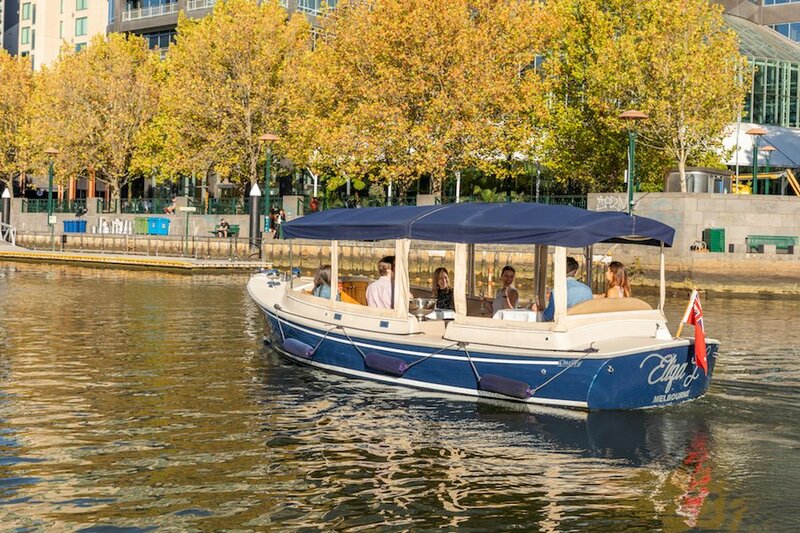 Whether you are local or first time to Melbourne, our luxury self-drive hire boats will give you a unique perspective on our beautiful city. 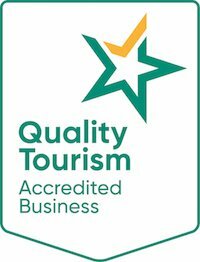 Our self-drive hire options are great for team building and to unwind together as a team and reflect on all the hard work during the year. 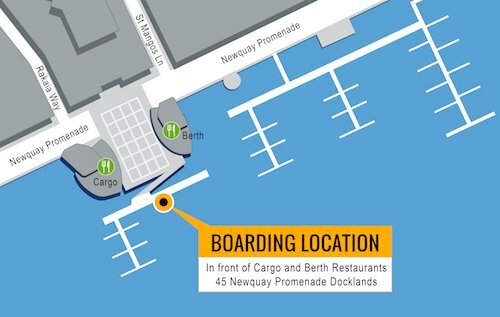 Don’t want the hassle of driving yourself and prefer to sit back, relax and enjoy your private cruise? 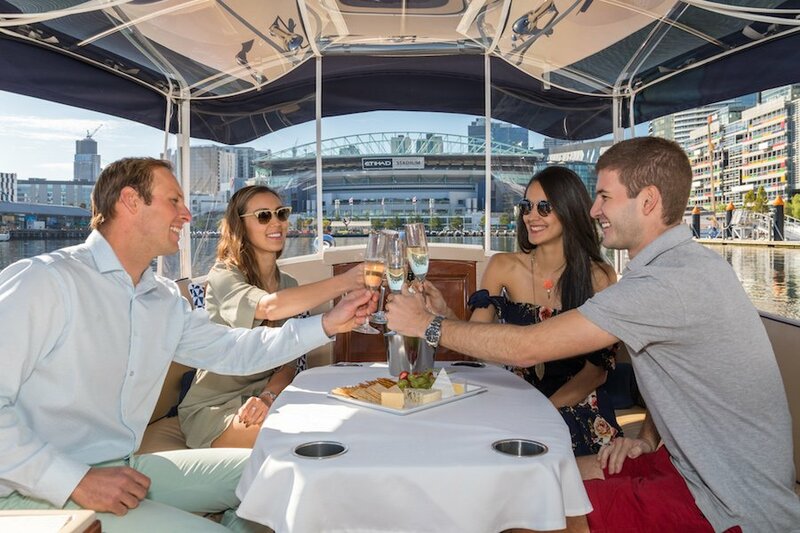 Spoil yourself and staff and take advantage of the knowledge and experience of a local expert with your private luxury cruises. 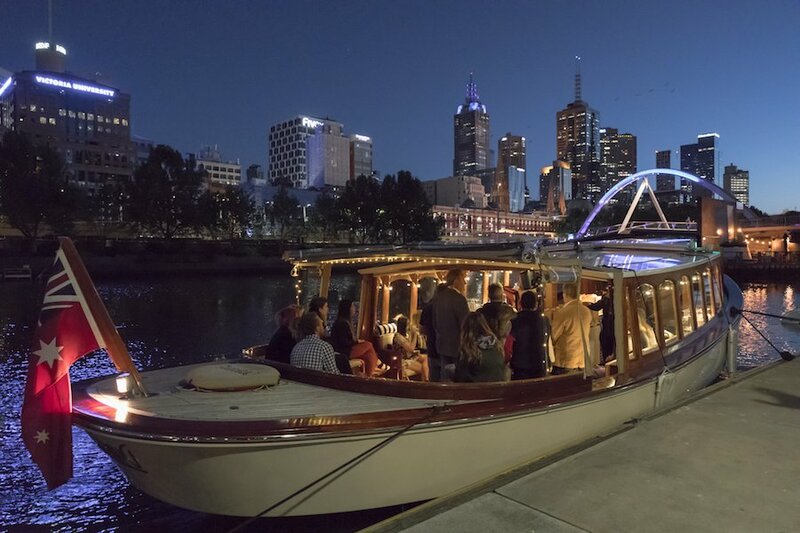 Kick your heels off and indulge all of your senses with the beauty of the surrounds of Melbourne’s waterways. 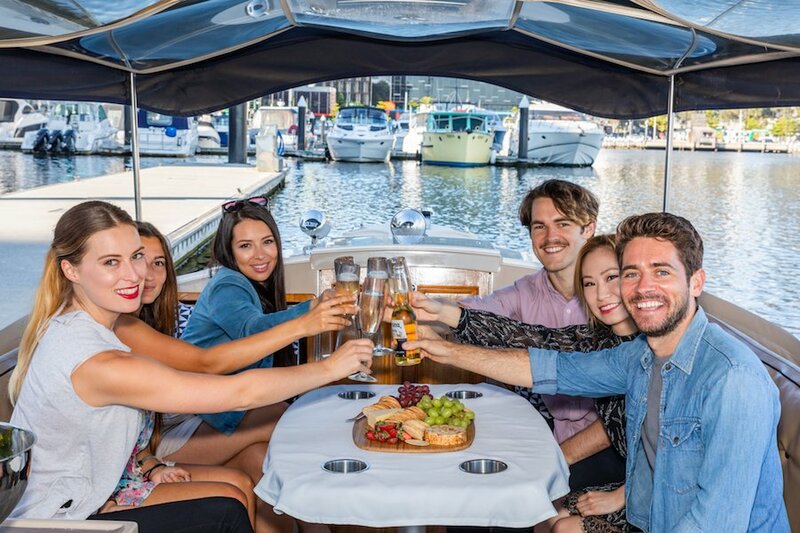 For smaller groups book a private Skippered cruise for groups up to 8 or 10 on our luxury eco- friendly boats or for larger groups book a private charter onboard Birrarung for up to 35 people. 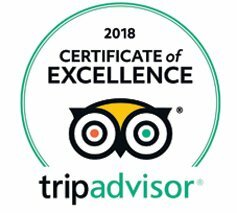 Let us create a customised event for your Christmas Party with fantastic food and beverage packages with bespoke service without the stress and hassle.